Our new multimedia interface for the Audi 3G/3G+ High system provides you with a Video and Audio Input Via the MOST fiber optic connection in the vehicle. The interface does not replace your original system - it offers perfect integration to maintain your OEM appearance. The interface simulates the factory TV tuner and so you can select the input using your MMI controls. 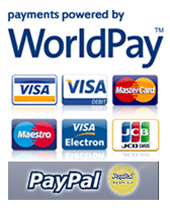 It will allow you to add any device such as TV tuner, DVD player, Smartphone mirroring to your original system. 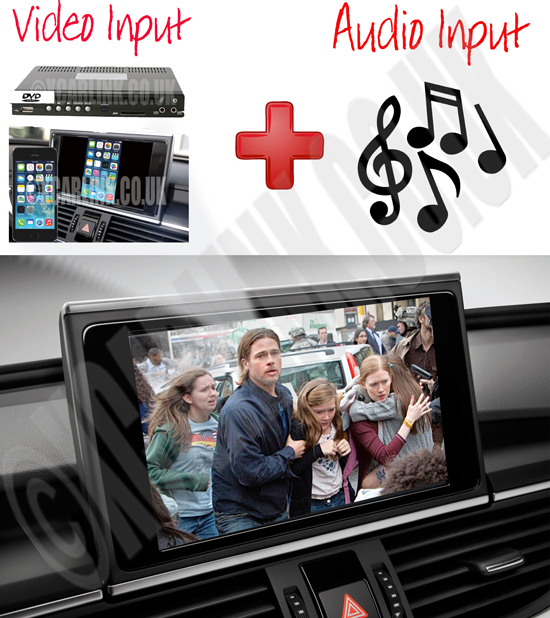 In additional it will also allow you to connect an additional audio Source such as from a Smartphone, iPod, MP3 player or Audio from the video device to your MMi system. This is ideal if you do not wish to connect your audio through your AMI connection, it will provide you with a separate audio connection which will be displayed on your MMi system as an additional CD. The multimedia interface works by emulating the factory TV tuner. You simply need to connect the Fakra connection to the back of the head unit and the fibre optic connections to the CD changer. Then connect the 12v power and grounds. The option for the AV inputs will now appear in the Media menu. Connect any video source to your original factory fitted screen. Compatible with all 3G MMI High (HDD) equipped from 2009 onwards including Audi A6, A7, A8 and Q7 without the factory TV tuner fitted. Also compatible with the Audi A4/A5/Q5 with the 3G MMI High (HDD) upgrade without the factory TV tuner fitted.